Specifically designed for the application of hardwood flooring. Primatech steel cleats are ideal for securing various types of wood strips or planks to bases such as plywood or joists. 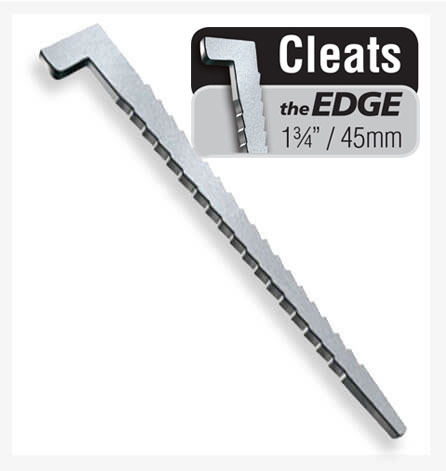 Each cleat features a sharp set of barbs on each side to provide just the right amount of holding power. This design allows floors to expand and contract with seasonal cycles, thereby preserving their integrity and providing a lifetime of performance. 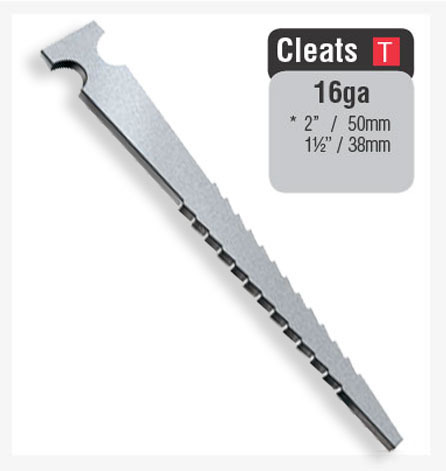 Collated tape to hold nails together and eliminate waste due to break-up, Sturdy steel that won’t bend, even after multiple hits. 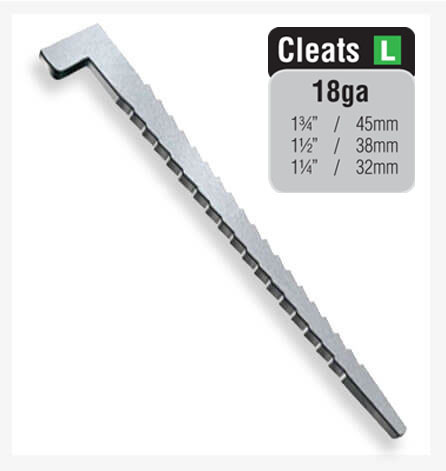 Cleat nails minimize wood splitting and still allow for expansion and contraction of flooring material.